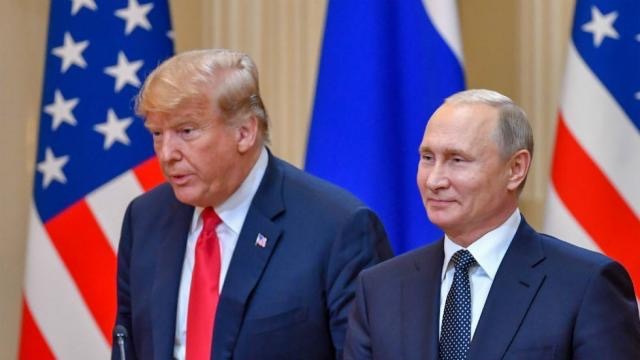 “President Trump should be holding Russia accountable for its attack on our nation, instead he stood at a podium and essentially gave Vladimir Putin a pass to do whatever he wants. There is unanimous consensus among our law enforcement leaders, intelligence community and foreign affairs experts that Russia carried out a coordinated strike on our last election – the only person who refuses to accept the truth is the one person who benefitted the most from it, President Trump. We must allow the Mueller investigation to follow the facts wherever they lead, without any political interference, because the American people demand accountability.